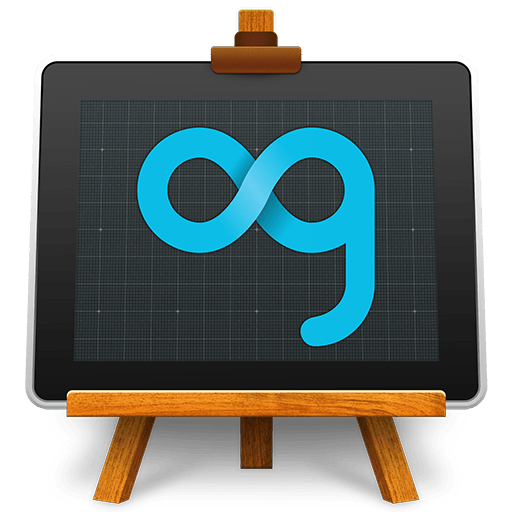 Moglue was one of the hot ebook startups when it debuted in 2012, and the startup got even more attention when it launched its 2.0 platform in September 2013, but popularity doesn't amount to much when there's not enough revenue. Citing the lack of a market for Moglue's ebook creation service, Moglue CEO and co-founder TaeWoo Kim shut down the company late last year. 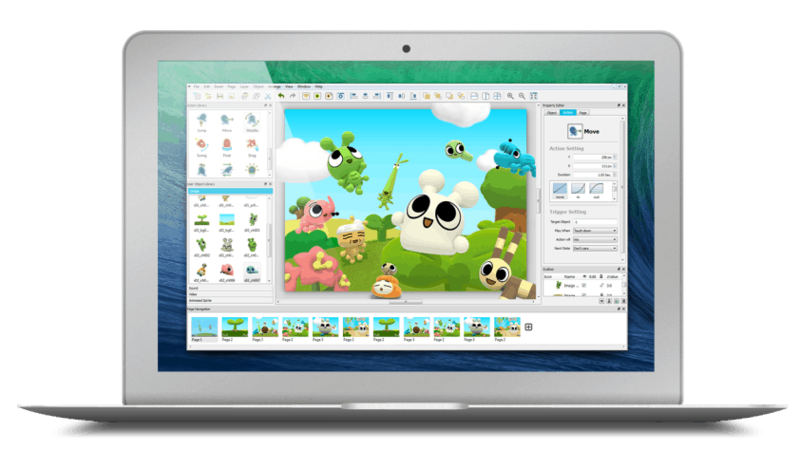 The IP has been sold off to two firms, the US-based Auryn and Korean platform Bookjam, and the Moglue service is defunct. Moglue was launched with the goal of providing a simple easy to use interface for creating rich format ebooks. The service was available for a $99 a year subscription, and it enabled creators with no programming experience to build colorful ebooks using a simple, drag-and-drop interface. Creators could use MoglueBuilder to make the ebook, and then after double-checking the content in MoglueViewer the ebooks could be uploaded for sale as ebook apps in iTunes or Google Play. After we launched our 2.0, we realized that the market was not big enough. I talked to several competitors in various countries such as the US, Spain, and Israel and all of them have a difficult time. So I thought that I`d better to sell the company and work on other project. In a way I am both surprised and not surprised. I'm surprised because the news in September was quite positive. Moglue boasted 50,000 users around the world. They were planning to sign deals with major publishers and were also working on a much cheaper, streamlined mobile version with preloaded templates for casual users. But I'm also not surprised because this isn't the first similar service to have trouble. In the two years that Moglue too to develop their platform Vook pivoted to offer a similar service focused on embedding video and audio. About a year later Vook pivoted away from the idea. While I do know of a couple similar services which still charge for ebook creation, both offer a much more basic service at a much lower cost. eBookBurn can make Kindle and Epub file at a cost of only $19 per title, and Pressbooks can make PDF, Epub, and Kindle (with costs anywhere from free to $300). Neither service is as rich as what Vook or Moglue offered, and that could be the key to their success. There are far more people interested in making a basic ebook than those who want to create rich ebook like the ones that Moglue enabled, and between the price and the niche focus Moglue may just have done itself in. I shook this guy’s hand in South Korea at a start-up competition. Loved the idea. Glad to hear his exit strategy seems to have worked, and looking forward to seeing what he comes up with next. What few of these content providers understand is that a book is simply a book. It is not a television or radio program. It does not require interactive features like those media. It is words only, and I wish they would stop mucking around with the concept. This is why they are going out of business, because there are not enough readers interested in seeing popups or moving pictures. They want to read the story. In my office I see books on wine filled with maps, pictures of vines, etc. I see books on film with stills (and why not clips in an eBook), I see books on painting and sculpture. I see mathematics and philosophy, great speeches and history… all of which benefit from an interactive approach. In fact, I have replicas of the earliest books first created and they do not just contain words, but also illuminations, illustrations and other details that are not made of just letters. Interactive eBooks may do nothing to enhance plain text. But the eBook version of the World Atlas of Wine won this year’s Digital Book Award because the publisher, Hachette, re-imagined the popular book – already filled with maps and illustrations – and came up with a brilliant new digital book (and used iBooks Author to do it, by the way).